PRICED BELOW APPRAISAL! 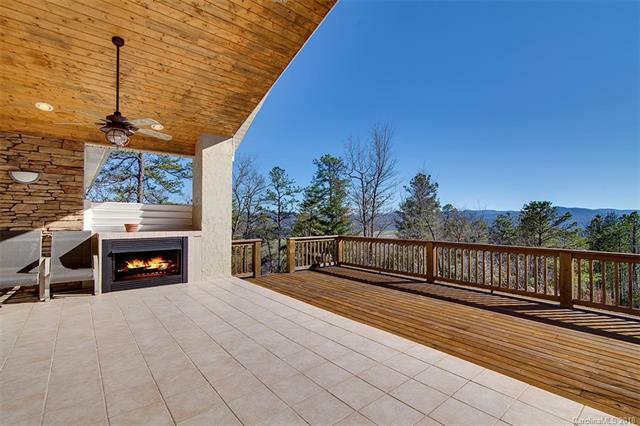 Spectacular long-range mountain views year-round from this luxury home! Quiet, private location. 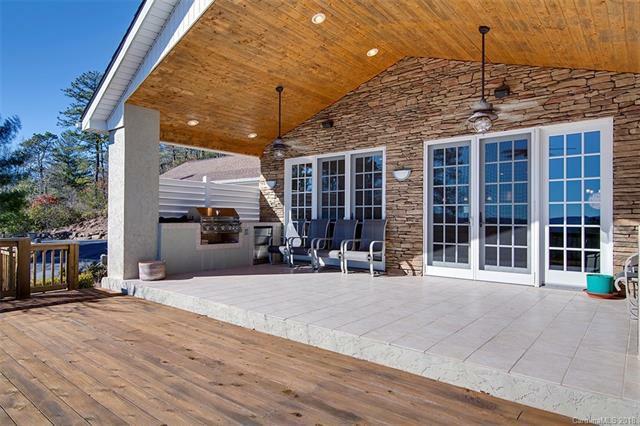 Great room opens to expansive patio and deck with built-in JennAir grill, patio speaker system, outdoor refrigerator and cozy fireplace perfect for entertaining. 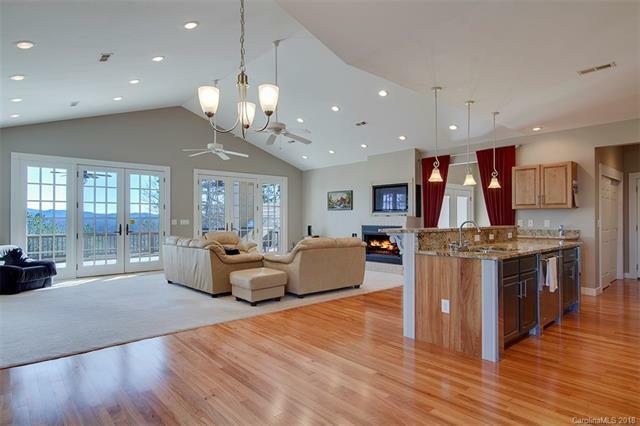 Master bedroom boasts attached office with built-ins, fireplace, private deck, and luxurious master bath. Two guest rooms on lower level each with private baths. Extra-large bonus room (25 x 21.5) is perfect for artist studio, yoga studio, workshop or hobbies/business. Professional landscaping, yard irrigation system, and high voltage outlets in garage ready for electric cars. Home security system. Separate heat pump for bonus room. Kitchen features extra-large commercial refrigerator, gorgeous granite counters, loads of cabinet and pantry storage, and is plumbed and ready for gas (existing range is electric but gas is ready to go). 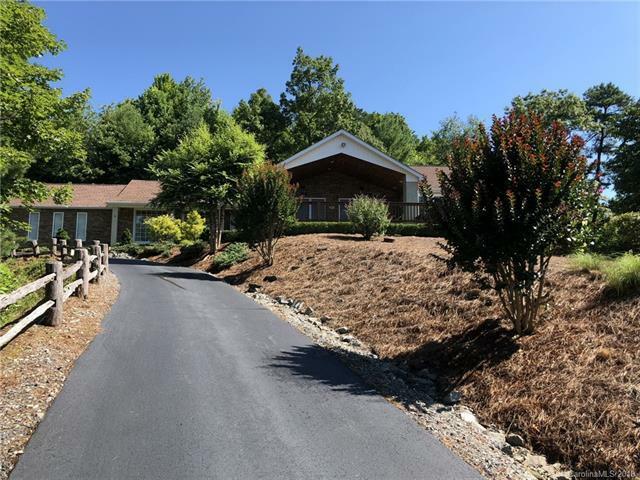 Only minutes to downtown Brevard.